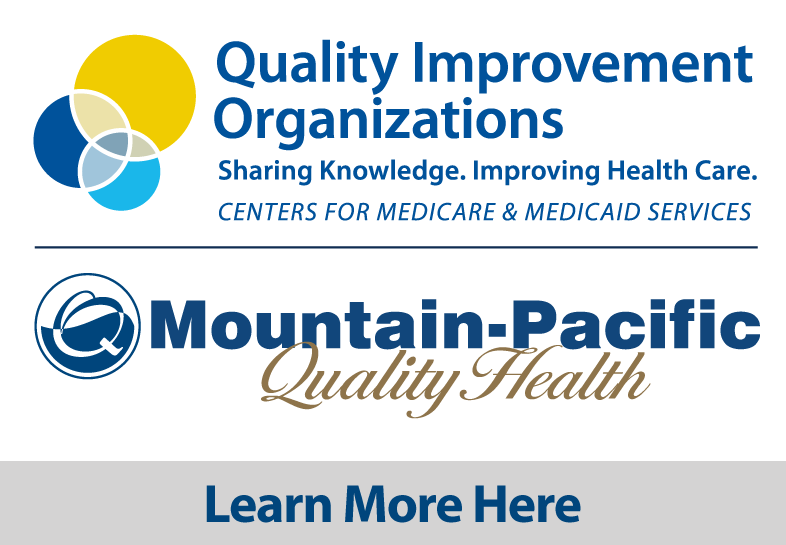 Register for webinars on the latest information on 2019 PI, MIPS, CPC+ and Quality Reporting requirements as well as HIPAA Privacy and Security compliance. You’ll also find health IT conferences and workshops in Montana, Wyoming and Hawaii that you may be interested in attending. Access past HTS webinar presentations and recordings. Check out our services to find practical health IT solutions for your facility. We can help you with PI, MIPS, CPC+, eCQI and the right HIPAA solution.